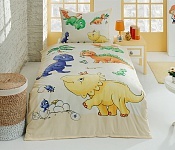 Moms, who care about the health of their children, carefully consider, what their kids will fall asleep in. 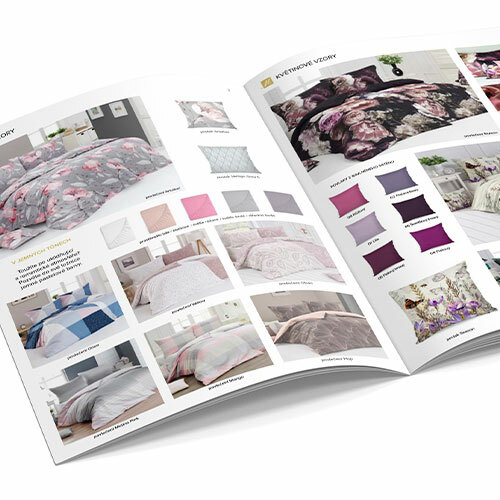 We are aware of that, therefore, we choose the best quality cotton and use environmentally friendly colours that ensure the stability and brightness of the shades even after many washes. 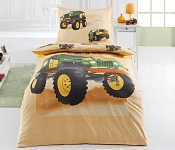 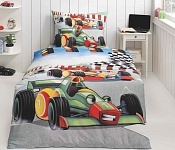 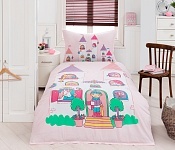 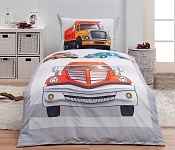 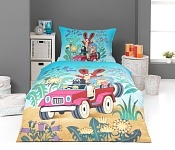 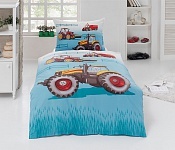 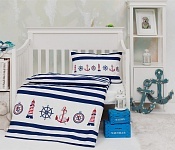 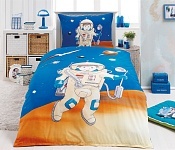 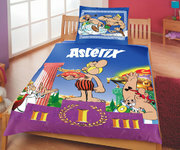 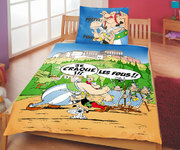 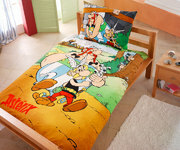 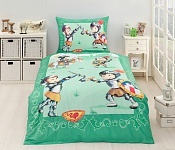 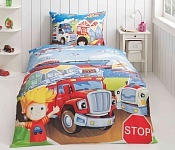 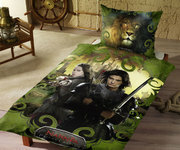 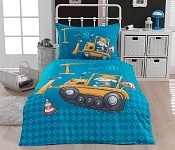 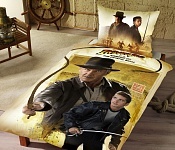 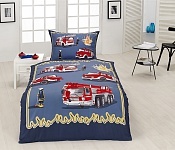 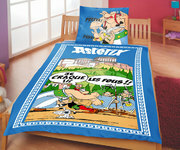 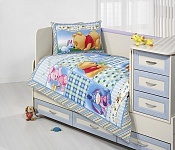 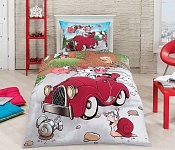 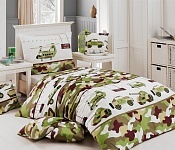 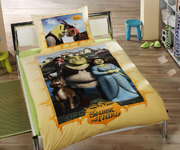 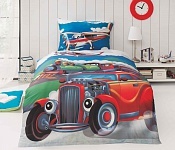 The rich imagination of children calls for the creation of colourful designs for their bedding. 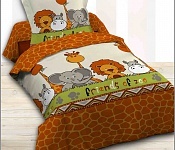 Moms appreciate the practical zip closure.